Sight model Andres Velencoso Segura photographed by Antía Pagant and styled by Gerard Angulo covers the latest issue of Elle Man Mexico. 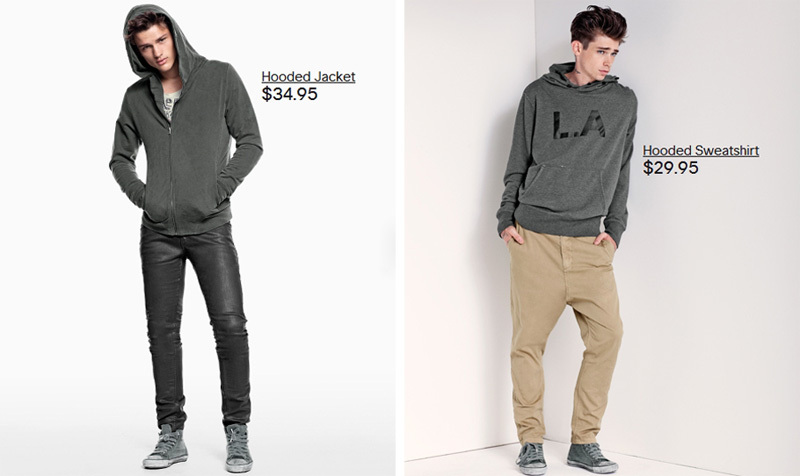 New digitals from Nous featuring model Tommy Herd. Soul model River Viiperi photographed by Paul James Hay. 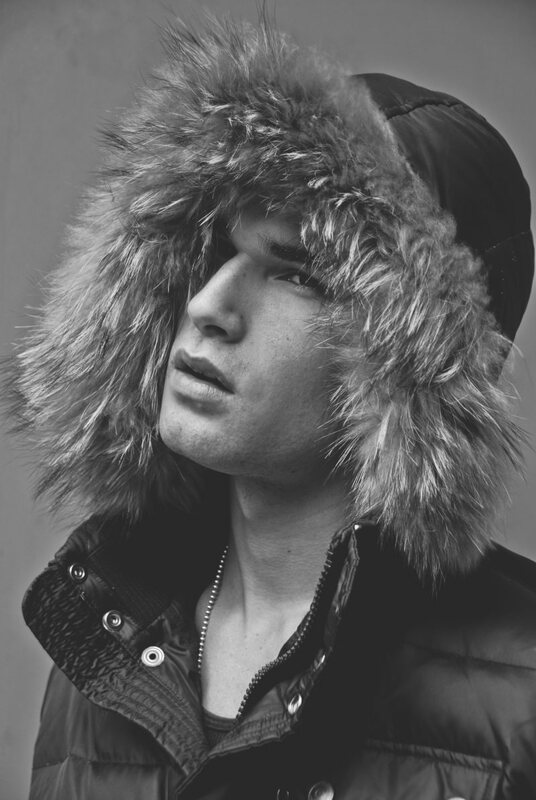 Brazilian model agency Elian Gallardo presents us some images from their new face model Lopes. 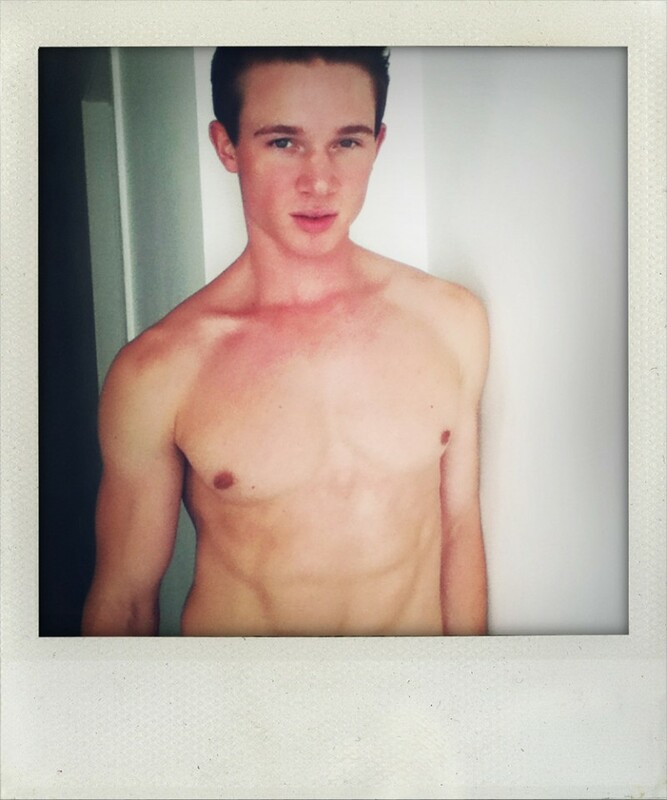 Photographer Jason Jaskot captures Jarod Dudley (MSA Models) for YVY Mag website. 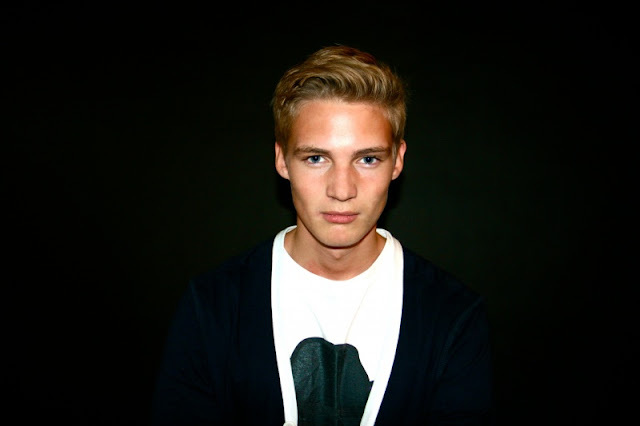 Mint Management new face Adam Jones was photographed by Hadriel Gonzalez. Brazilian model Leonardo Chiccon (Brigth) by Kennedy Esquezary. 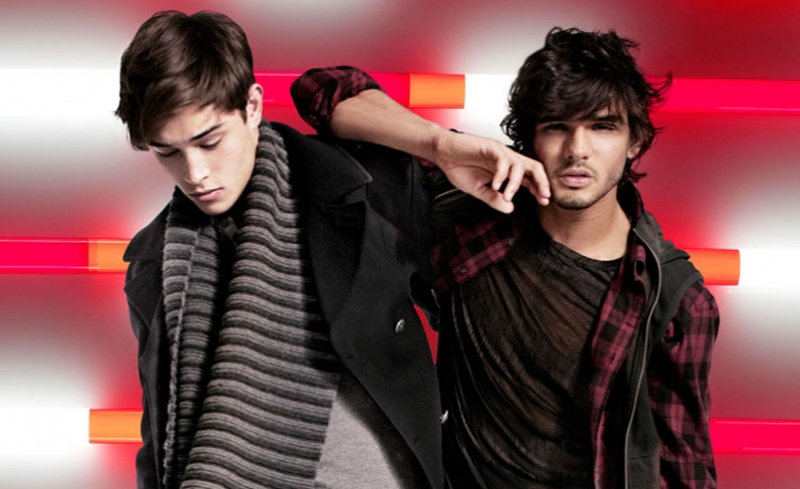 The beautiful models Francisco Lachowski, Marlon Teixeira, Sara Sampaio and Victoria Lee reunites again together for the latest ad campaign of Armani Exchange Holiday 2011. 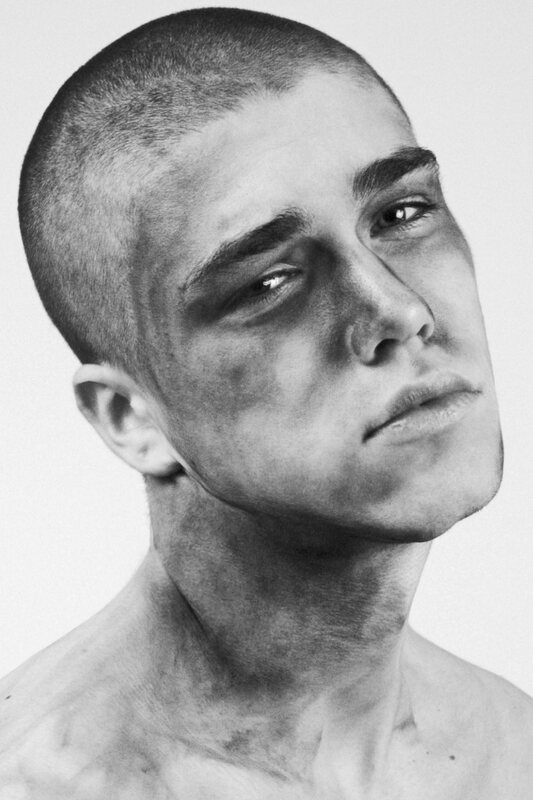 Vision model Brett Reeves is portraited by photographer Richard Pier Petit. New face George Tarrant (Nevs) debuts in Fashion modelling being photographed by Matthew James Arthur Payne and makeup by artist Elizabeth Walsh. For the latest campaign 'Express Yourself ', H&M enlists the duo models Cole Mohr and Simon Nessman in fall pieces from Divided arrivals. 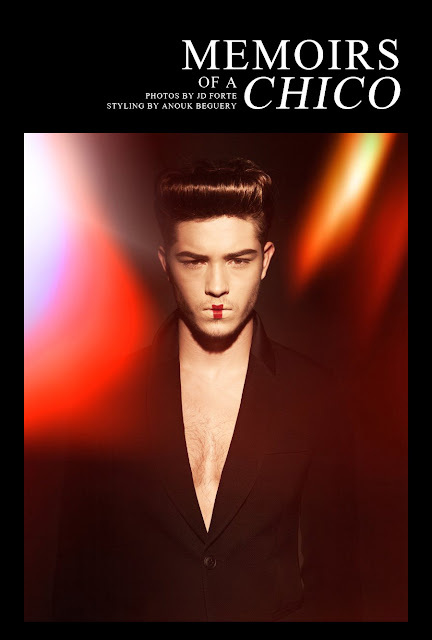 Success model Luka Badnjar is the protagonist of a new editorial in the latest issue of Spanish magazine Metal. Luka is captured by French photographer Nicolas Valois. 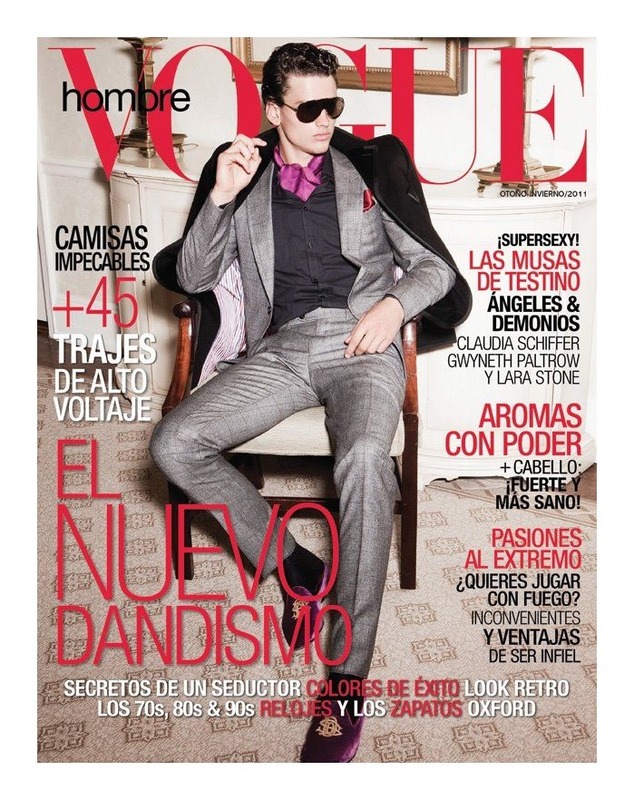 DNA model Mark Cox was choosed to represent the latest spring collection of Miguel Antoinne entitles 'Midnight Safari'. Mark looks great in a sophisticated wardrobe. Independent Men’s Jordan Wrightt is photographed by Garazi Gardner for Dámian Márquez spring 2012 campaign. / Outfitted by Krishan Parmar and grooming by Ami Streets. Mode model Simon Nessman covers the latest issue of Vogue Mexico's menswear supplement Vogue Hombre. 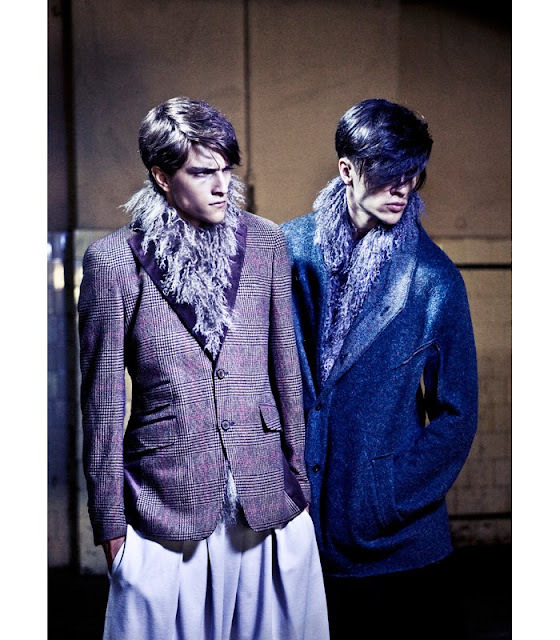 Models Matt Catford and Garett Neff are lensed by Vanina Sorrenti for an amazing winter editorial in GQ Style UK. The boys are wearing some fur coats and outerwear from Calvin Klein, Gucci, Z Zegna and others labels styled by Luke Day. Beatrice model Pierre P. is photographed by Vito Selma. French new face Thomas Bukovatz (Ford Europe) photographed by Pierre-Luc Moisan. / Styling by Laure Benichou. Re:Quest model Janos Molnar is captured by Thomas Synnamon. 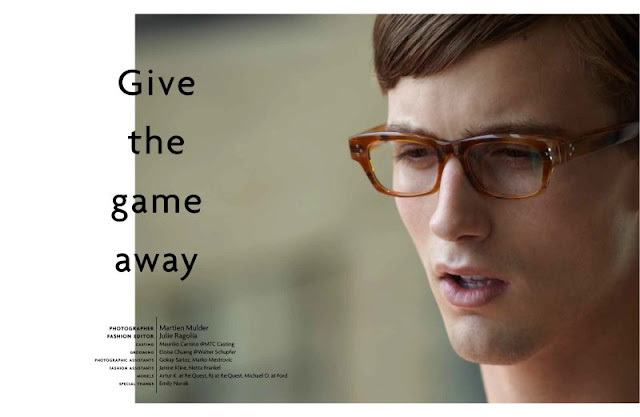 Allure model Silviu Tolu is photographed by Yoshihito Sasaguchi in a new editorial for Uomo Magazine. Photographer Justin Violini captures the models Scott Buker, Kelly Scott Bollmann, Alexy B, Martin Rogal, Frederic Johansson, Filip Gustavsson, Charles Benoit and Allan Kent for his latest project “The Greater Part Of A Year“. 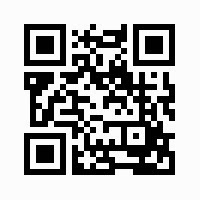 For much more photos go here. 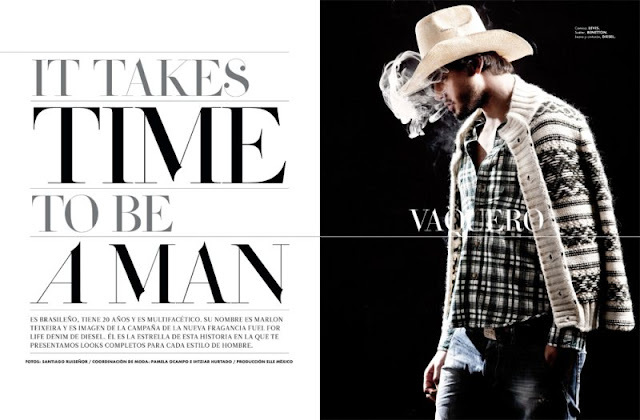 Vipmodels model Vincent Talarico is photographed by Sylvain Norget. 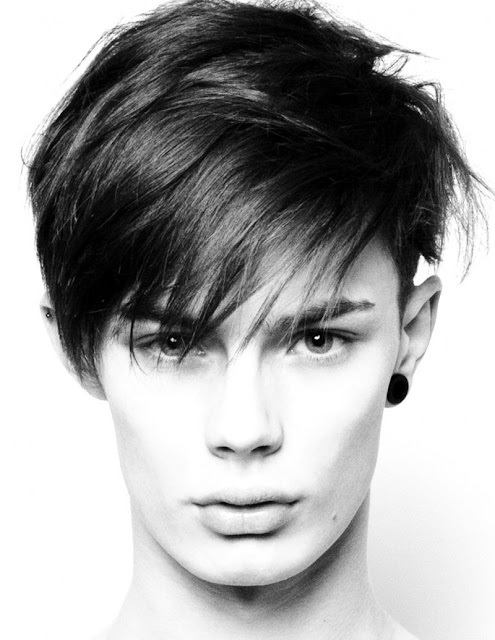 Jakob Bertelsen (Unique Models) photographed by Andrew Weir. After his cover feature for the new Details, here are the photos of model David Gandy captured by Norman Jean Roy. 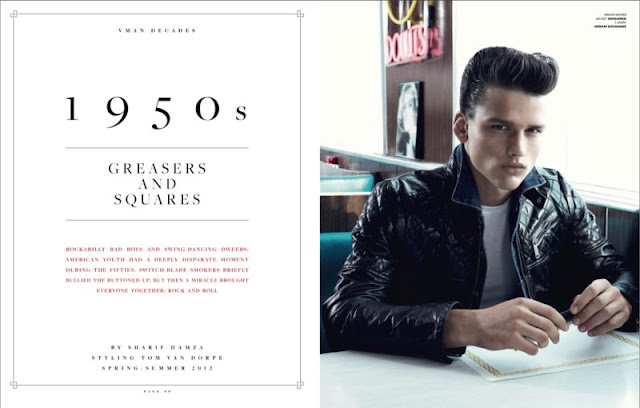 Simon Nessman once more is enlisted for the Swedish retailer H&M new lineup of essensials, going for a charming new feat. 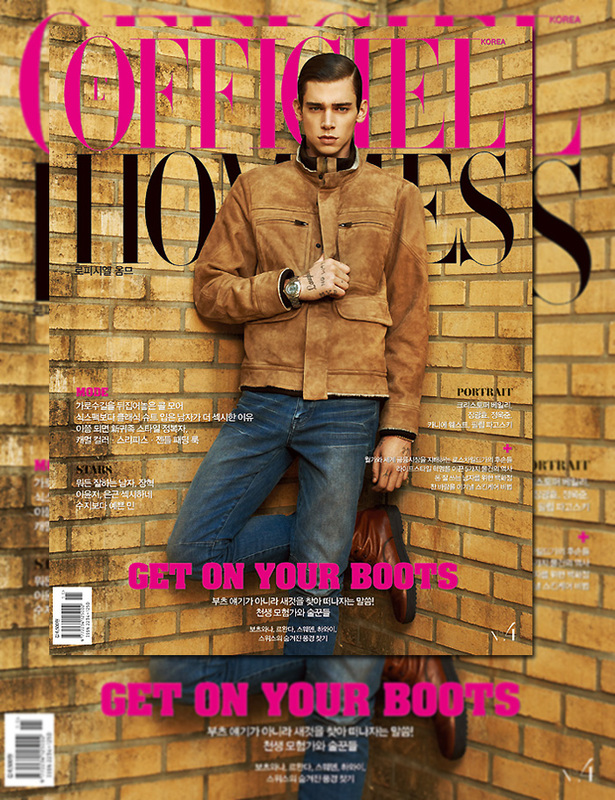 Cole Mohr covers the fourth issue of L’Officiel Hommes Korea, photographed by Kim Hyungsik and styled by Bom Lee. 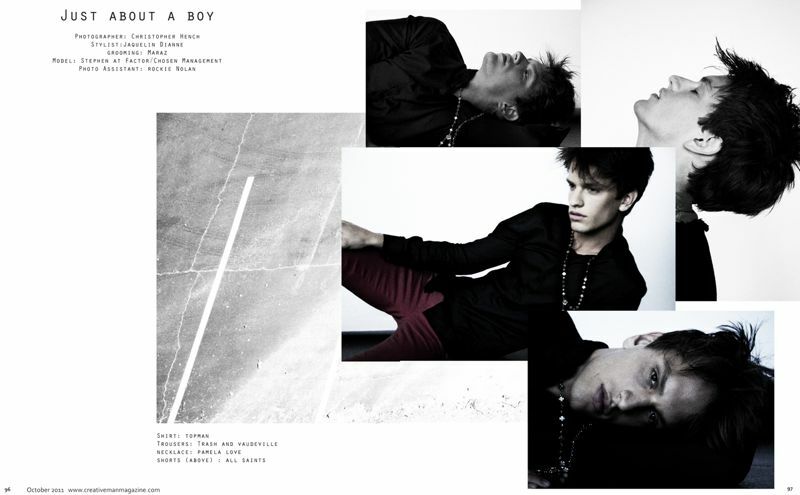 Gregory Vaughan portraits the Soul/Wiener model Martin Pichler. David Gandy by Norman Jean Roy for Details Magazine. Ford fresh model Kyle Wicks captured by Michael Elmquist. Success models Jakob Wiechmann and Julius Gerhardt are photographed by Markus Pritzi for a new fall editorial in GQ Style Italia. 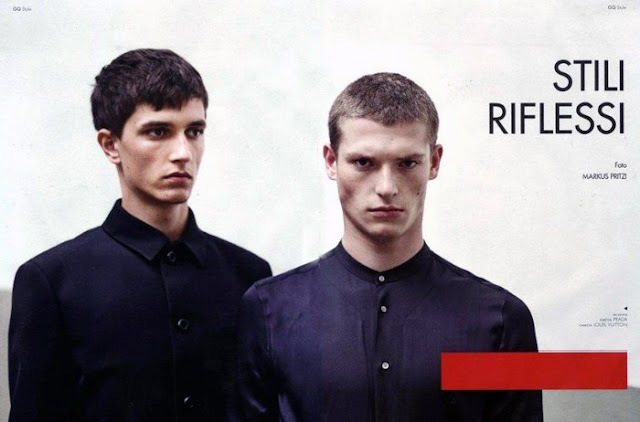 Fall/Winter 2011 campaign of Chinese label Qipai. 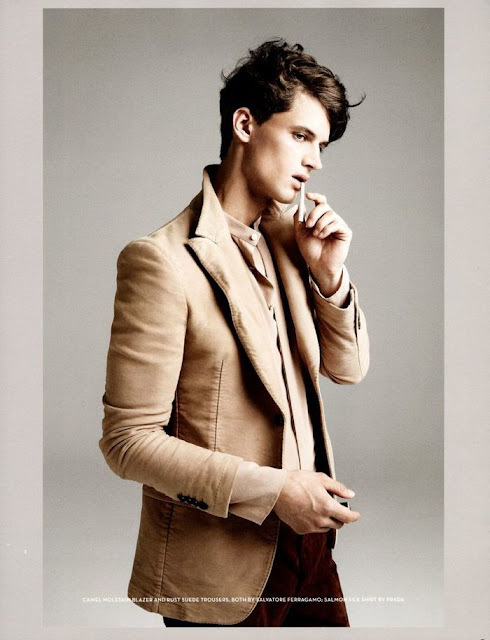 Russian model Vladimir Ivanov is photographed for the latest OYSHO's Fall/Winter 2011 lookbook. David Gandy and Kasia Smutniak in the new "Spot Instituzionale Breil: Escape" directed by Paolo Dematteis and Luca Zamboli. 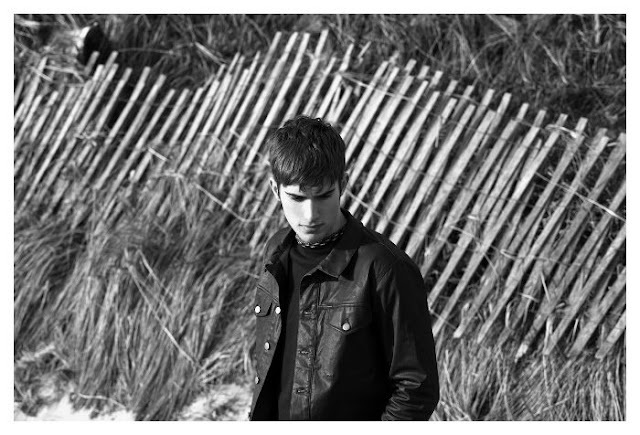 The models Richard Stinger (Soul) and Josh Cassidy (Re:Quest) were photographed in New Jersey by photographer Josh McNey for a new editorial in DUST magazine. Brazilian top model Marlon Teixeira is captured for JCPenney’s Matters Of Style Fall 2011 lookbook. Simon Kotyk by Jeiroh Yanga. After the first post about Dorian Reeves (Nous Model) which you can see it here, his agency is sharing another amazing photoshoots of Dorian shooted by photographer Scott Hoover. 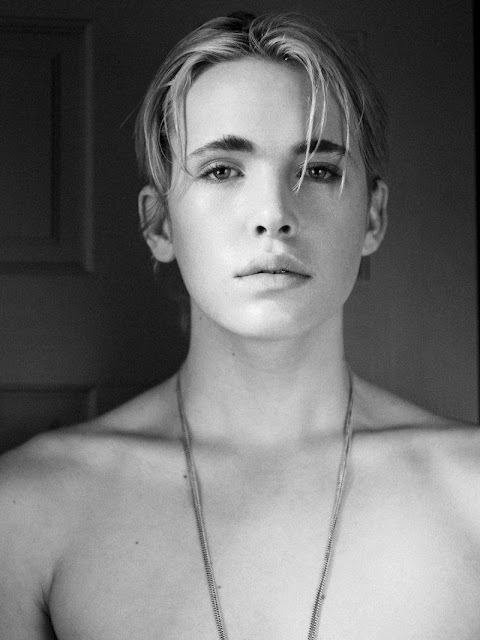 The handsome Major model Austin Victoria photographed by Jeiroh Yanga. 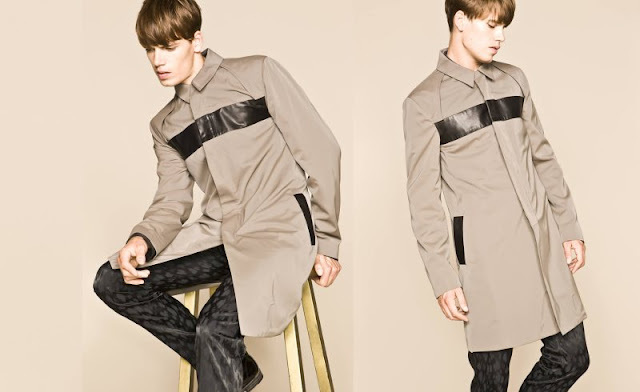 Estonian new face Roland Leep (AMCK) is captured by Pantelis and styled by Sylvester Yiu. Nous model Lee Kholafai is photographed and filmed by photographer Scott Hoover.